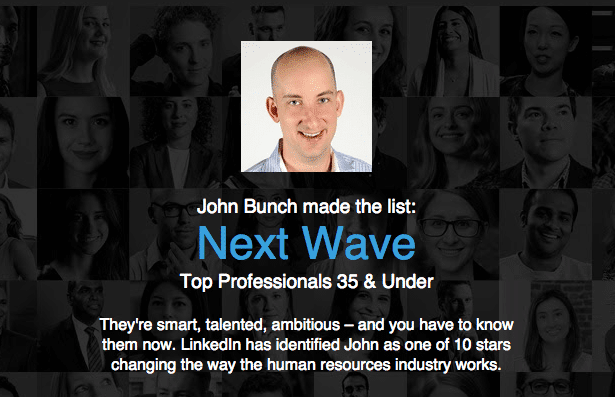 LinkedIn identified John Bunch as one of 10 stars changing the way the human resources industry works. John Bunch is Technical Advisor to the CEO at Zappos. Take a look at the full list of the 10 stars changing HR, according to LinkedIn.